We know you appreciate all things good, whether it’s a tasty craft beer or finely crafted food. And other beverages that may tickle your fancy once you’ve sampled a nice brew or two. 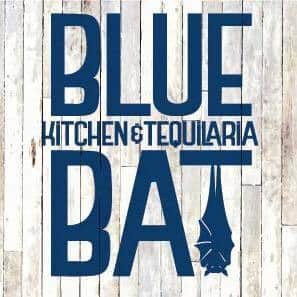 For Milwaukee Craftapped members, Blue Bat Kitchen & Tequilaria fits the bill. Start with a unique cross section of draught and bottled beers that reflect Milwaukee, Wisconsin and other great beer locales. When it comes to food, Blue Bat finds inspiration in the great coastal beach towns, with an emphasis on global fare that brings eclectic flavors from across the map. And if a well made craft cocktail weaves into the fabric of your entertainment time, you’ll find what you’re looking for – or perhaps a new taste combination that you’ve never experienced before. Located just steps away from the river and the confluence in the Historic Third Ward.